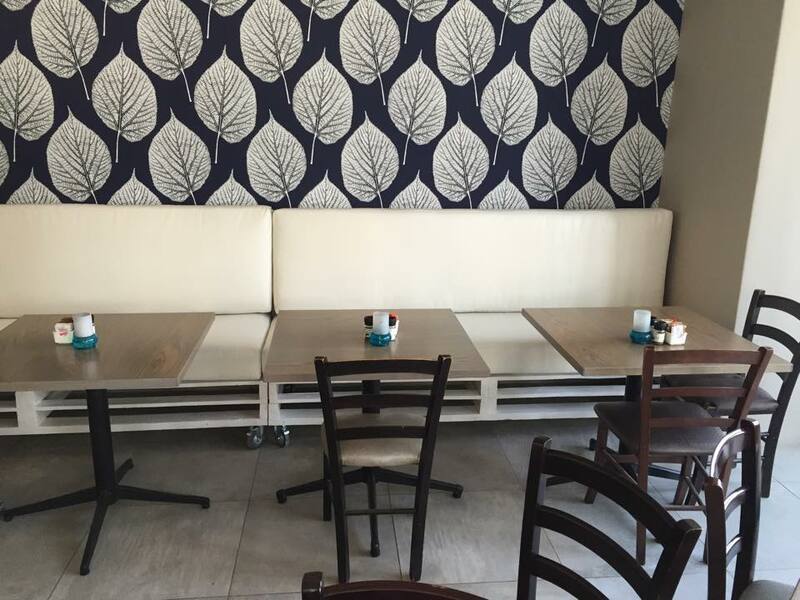 You have to be more conscious and sophisticated while selecting furniture for your restaurant entity. 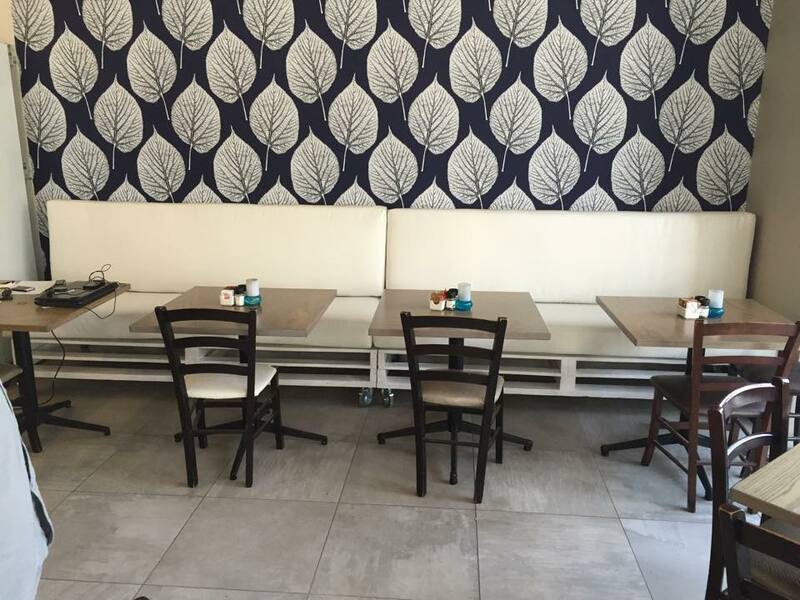 In this way, you can have sound establishment of your new restaurant business. As a restaurant entrepreneur, you must keep looking for cost effective but attractive and nice looking furniture items for your restaurant. Pallets wood can be said the best stuff to make attractive and cheap furniture as you can see in the given pictures here. 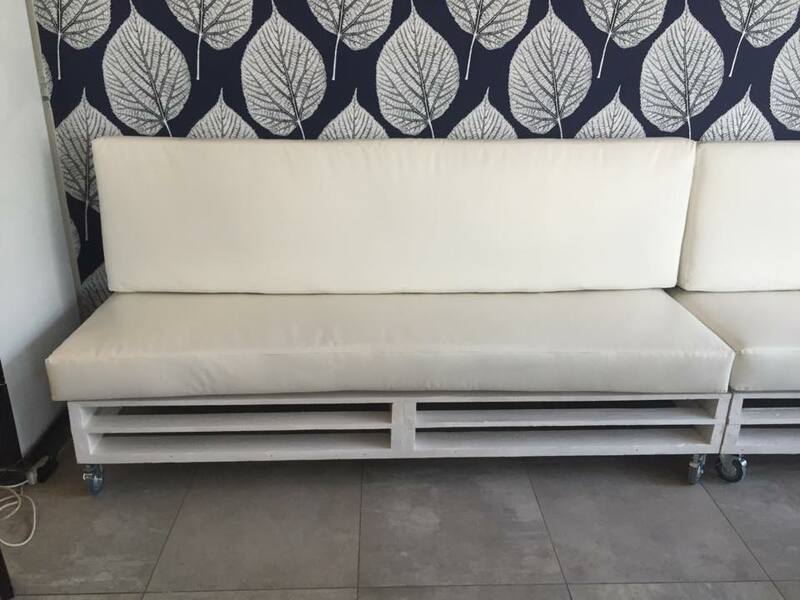 You can see that beautifully constructed pallet made sofa and tables are placed in the restaurant and see how much they are looking attractive and compatible to the theme and interior of restaurant. These pallets made sofas and tables are constructed using recycled pallets wood and revolving wheels are also attached with these furniture pieces to shift them easily from one place to another. 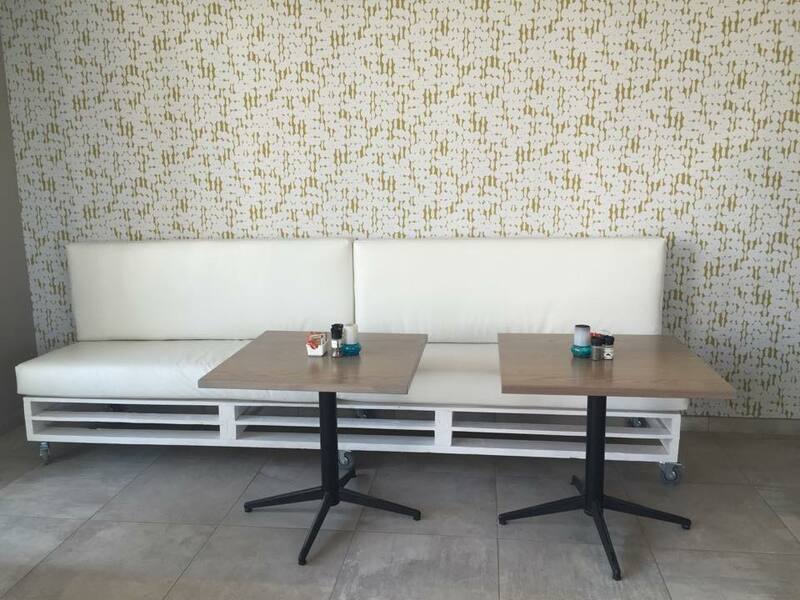 These furniture set is placed at restaurant indoor while you can make beautiful furniture for restaurant garden or outdoor area to accommodate your customers in the best way. These are very finely constructed pallets furniture that is looking awesome in the restaurant environment and giving warm and rustic look. Pallets is such a durable and amazing wooden stuff that you can create everything with it that even you can imagine. However, designs and styles for pallets furniture vary according to imagination of different people. Moreover, pallets DIY furniture and crafts ideas are great in this regard to let you make stylish and beautiful furniture for your restaurant. People are getting familiar with the use of used and recycled pallets wood and can confidently use it in commercial wooden construction projects.